An important leadership development program is being offered by MCC, and I want to encourage the people of MCC in Europe to apply. 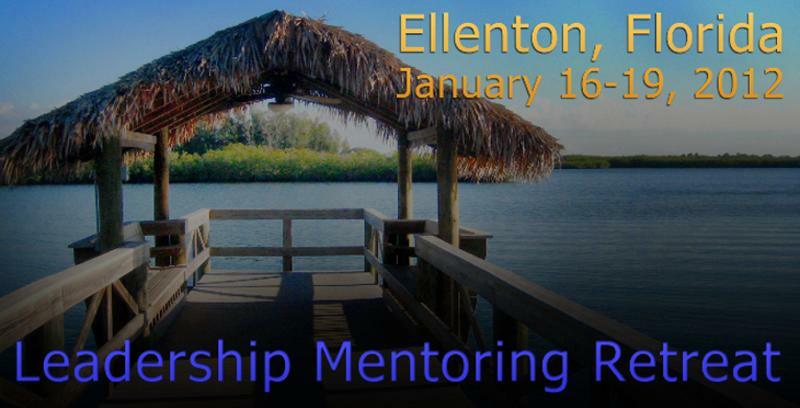 The MCC Leadership Mentoring Retreat will take place in Ellenton, Florida (USA), 16-19 January 2012. Transportation can be coordinated from either of the two nearest airports: Sarasota/Bradenton (SRQ) and Tampa (TPA). The application deadline has just been extended to 1 December 2011. As a special incentive, MCC has offered a travel supplement of up to £250 to people from Europe who are selected by the Moderator to participate in the Retreat. Those who are selected to participate in the Retreat and want to receive the travel supplement should contact Rev. Elder Darlene Garner <> as soon as the notice of acceptance is received. What is that nagging sensation?? Is the Holy Spirit urging you to join with others who want to change lives and change history? Are you in need of inspiration and re-direction in your ministry, whether as a layperson or as clergy? Would you enjoy hearing Rev. Elders Nancy Wilson and Don Eastman tell unpublished stories of MCC folklore? Have you always felt a call beyond the local church to connect the global to the local? THEN JOIN US . . .
Click here for details about the 2012 Leadership Mentoring Retreat and to learn how to apply. Application must be received by 1 December 2011.